From Charlton Comics’ June 1960 cover-dated Space Adventures #34! The fourth episode of the Tiny Titan’s mini-podcast looks at November-December 1961’s Showcase #35 featuring a Mighty Mite Mystery requiring The Atom, courtesy of Gardner Fox, Gil Kane & Murphy Anderson. Text version here. 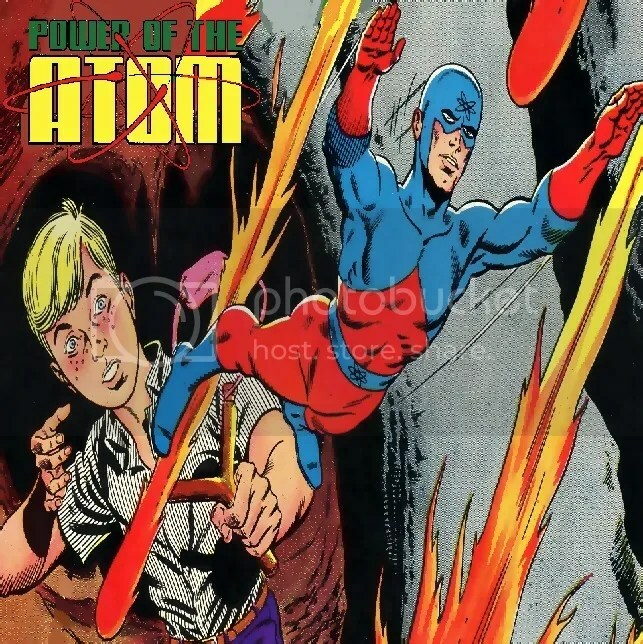 The third episode of POTAcast takes its cues from the blog and turns over its space/numbering to co-star Captain Atom! 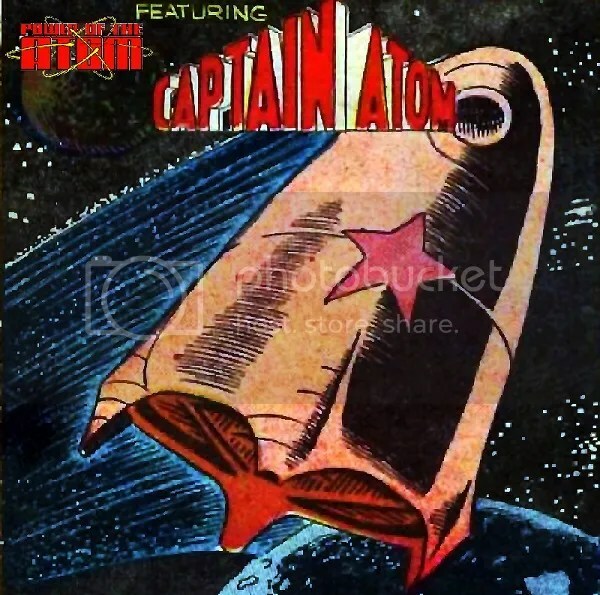 We cover the debut of Charlton’s Atomic Age Action Hero in March 1960’s Space Adventures #33, near-identically paralleling the anthology bow of the Tiny Titan (off by one issue and predating it by more than a year!) courtesy of Joe Gill and Steve Ditko. Text version here. 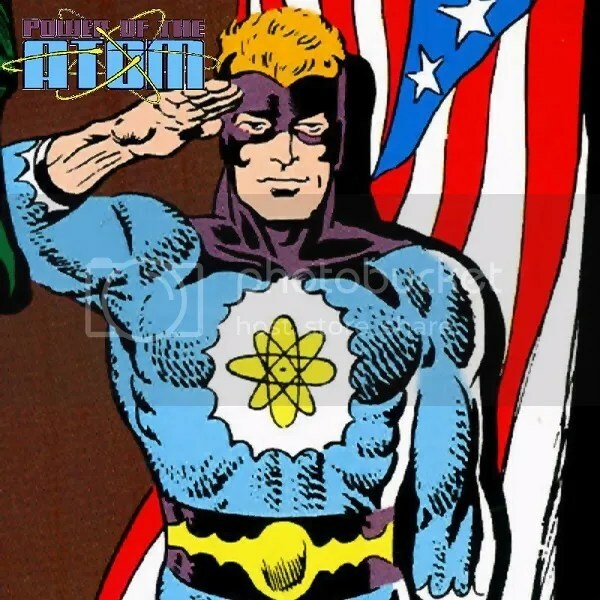 The second episode of the Mighty Mite’s mini-podcast looks at the second story from October 1961’s Showcase #34 featuring the debut of Ray Palmer in his costumed identity as The Atom! 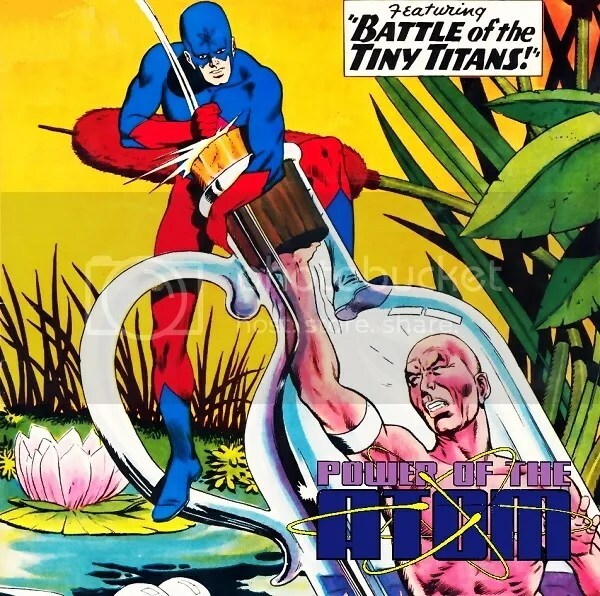 “Battle of the Tiny Titans!” comes courtesy of Gardner Fox, Gil Kane & Murphy Anderson. Text version here. 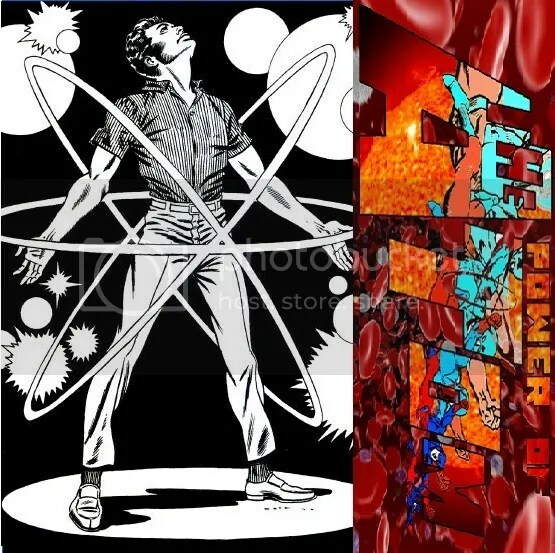 The debut episode of a sporadic podcast covering The Tiny Titan… The Mighty Mite… the Silver Age shrinking super-hero Ray Palmer in his original story by Gardner Fox, Gil Kane & Murphy Anderson from Showcase #34 (October 1961). Text version here.